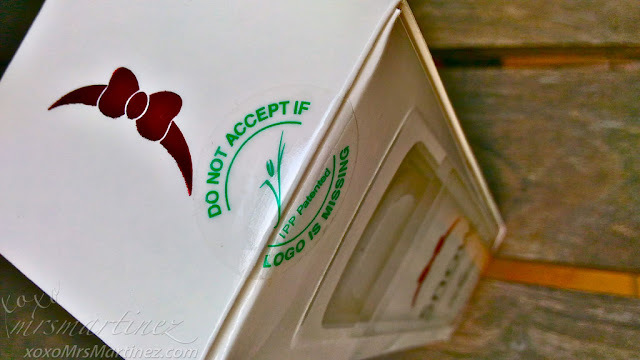 Vida Nutriscience Inc., makers of Snow Caps L-Glutathione Whitening Supplements and Snow Skin Whitening Soap, has added Snow Skin Whitening Cream (face) and Snow Whitening Lotion (body) to its list of safe and natural beauty products. 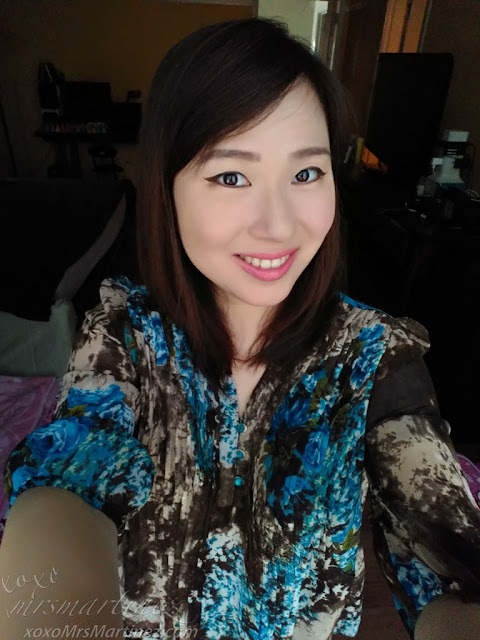 Let me tell you about my experience with Snow Skin Whitening Cream and Snow Skin Whitening Lotion. Over a week ago, I was in a Parent Teacher Conference. Before I left the meeting, my daughter's teacher asked what's my secret to flawless looking skin. At that time, I was barefaced wearing only a wee bit of makeup on---> eyebrows were well-groomed and I only applied a little lipstick. I felt my cheeks flushed even before I was able answer her question. 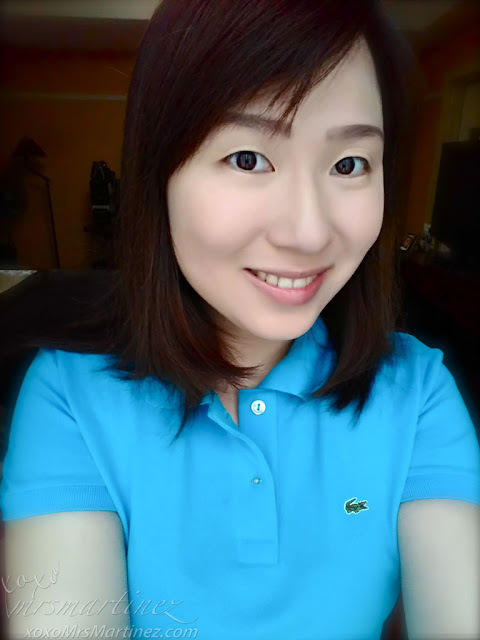 Anyway, I told her all about my secret to fairer and smoother skin- Snow Skin Whitening Cream and Snow Skin Whitening Lotion. Snow Skin White products are hydroquinone-free and paraben-free. 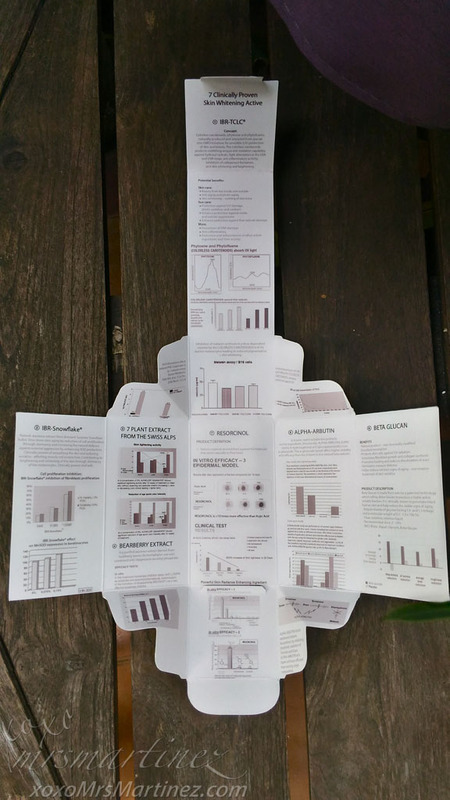 Also, both products are packed in an airless dispenser. 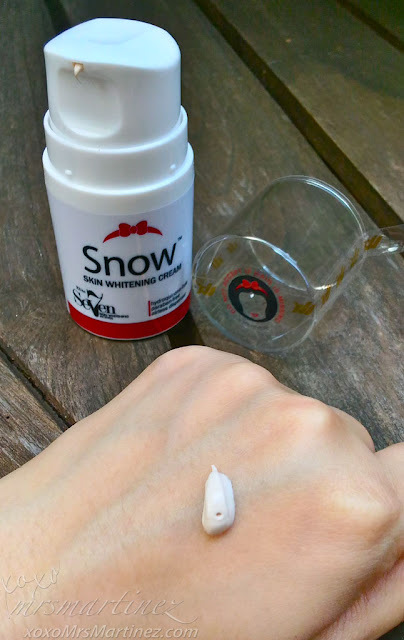 How to use: Snow Skin Whitening Cream can be applied generously on the face after cleansing and toning. Snow Skin Whitening Cream is a tinted moisturizing cream. In the morning, it doubles as my makeup base or makeup primer. I usually apply it alone or top it with my favorite powder foundation. You can be assured that your face gets sun protection with the use of this product because Titanium Dioxide is listed as one of its main ingredients. 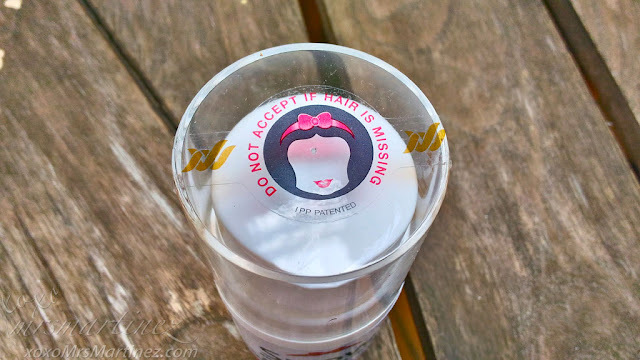 How to use Snow White Skin Whitening Lotion: Apply immediately after every bath while your skin is still damp. Apply generously all over the body, concentrating on your elbows, knees, neck and nape. 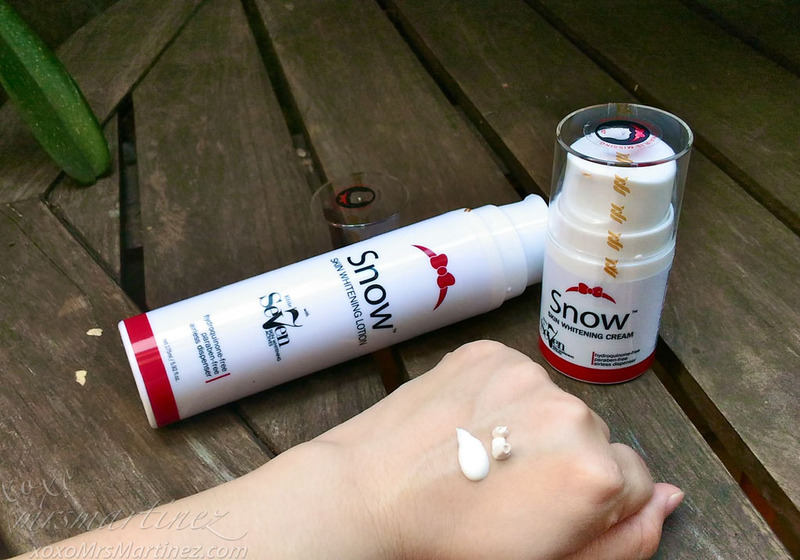 Snow Skin Whitening Cream's consistency is thicker, richer and creamier than Snow Skin Whitening Lotion. The former appears to be tinted but once the product is absorbed by the skin, it leaves a radiant glow in an instant. 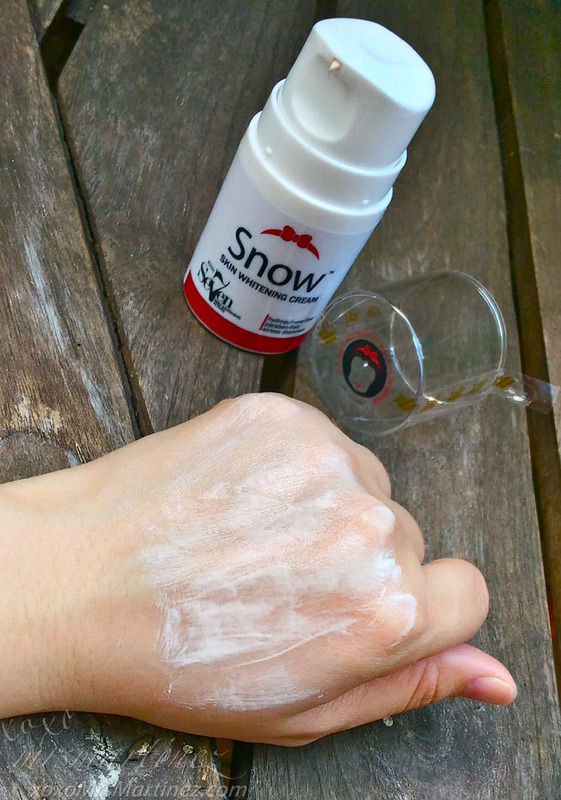 Snow Skin Whitening Lotion is easier to spread and absorbs way faster by the skin than its cream counterpart. Now that you know my secret to fairer and smoother skin, care to share yours? Kindly share your experience if you have already tried Snow Skin Whitening Cream and Snow Skin Whitening Lotion. 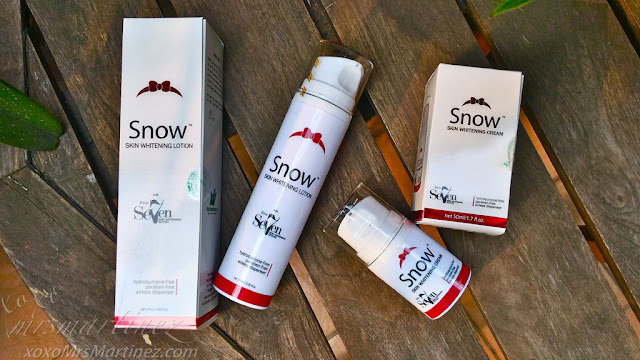 Snow Skin Whitening Cream and Snow Skin Whitening Lotion are available locally in all Mercury Drugstores nationwide and online at VidaNutriScience.com. 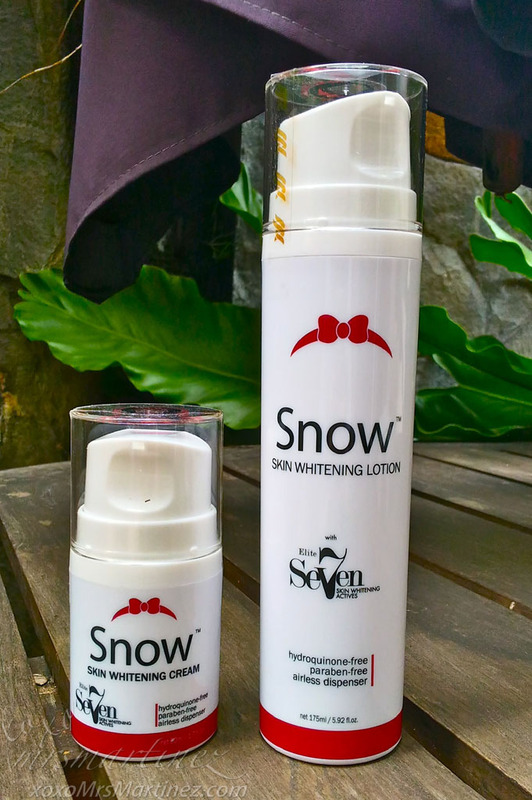 For more information about the products Like Snow Skin White on Facebook, Follow @SnowSkinWhite on Twitter and @SnowSkinWhite7 on Instagram.